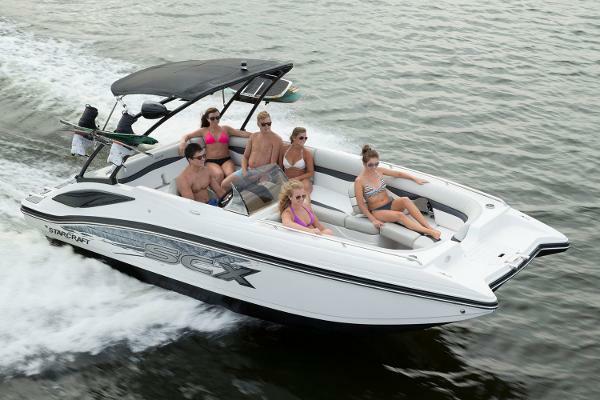 2017 Starcraft Crossover 231 SCX IO The 231 SCX I/O crossover boat by Starcraft is designed to keep the excitement coming. One of the best family boats on the water, its jaw-dropping performance and head-turning style grabs attention wherever your cruising destination. 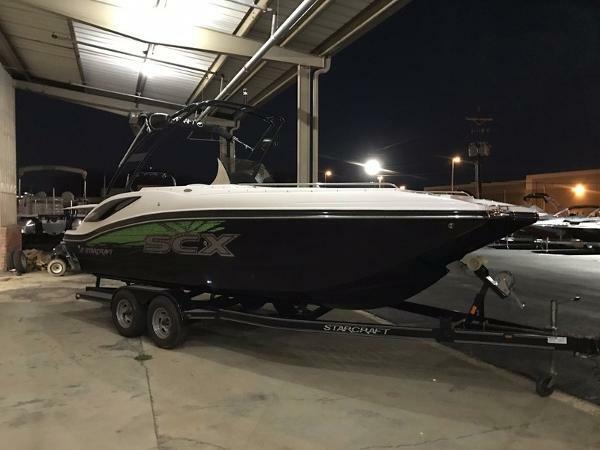 With maximum horsepower at 320 and a 50-gallon fuel tank, this watersport boat offers a competitive price without compromising quality. 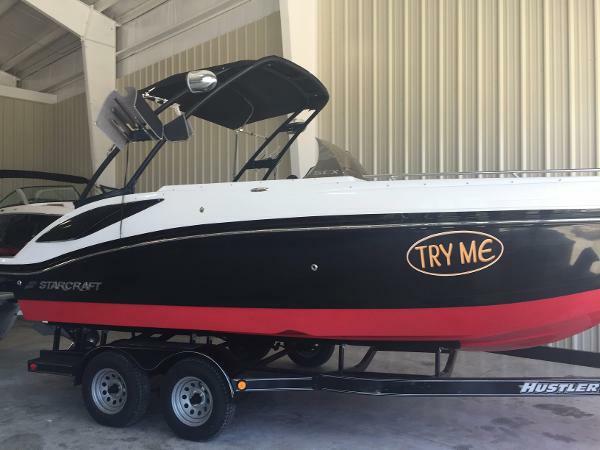 2016 Starcraft Crossover 231 SCX IO The 231 SCX I/O crossover boat by Starcraft is designed to keep the excitement coming. One of the best family boats on the water, its jaw-dropping performance and head-turning style grabs attention wherever your cruising destination. 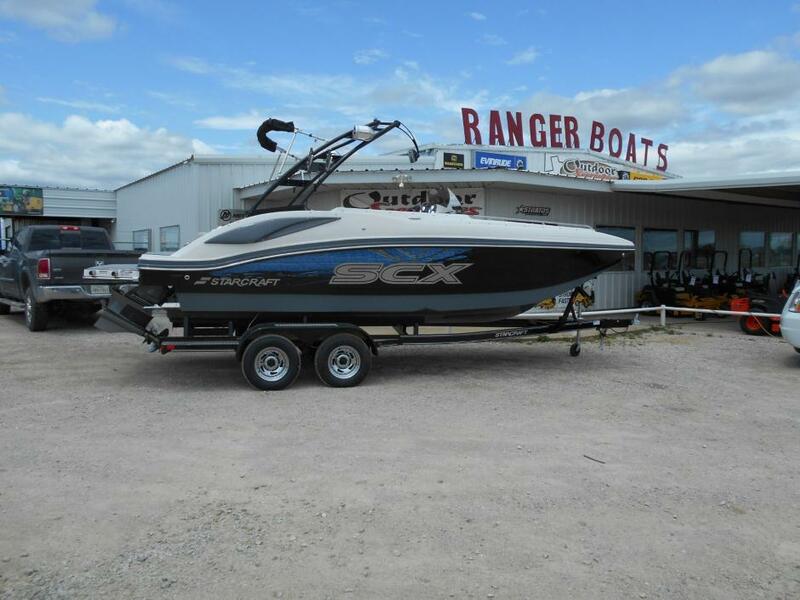 With maximum horsepower at 320 and a 50-gallon fuel tank, this watersport boat offers a competitive price without compromising quality.